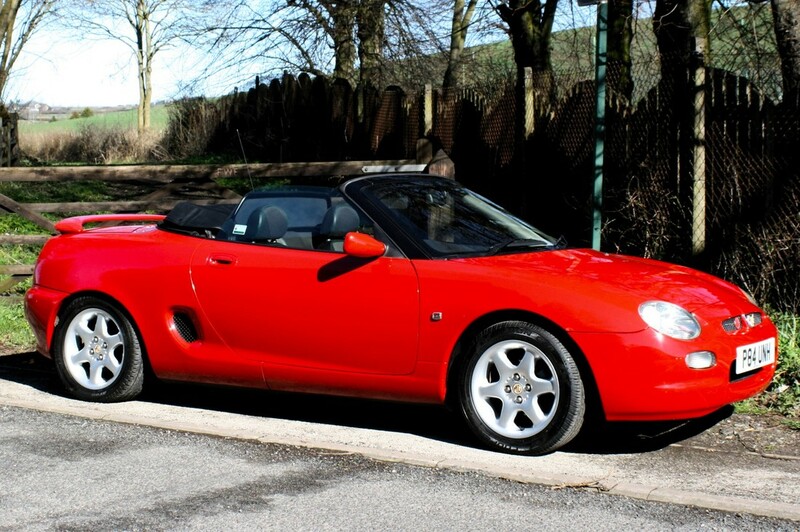 A.T. Sports Cars is a business based in Rotherham dedicated to all things Sports Cars. Chris at A.T. has over 30 years experience in the motor trade. This includes the preparation of cars in motor sport. 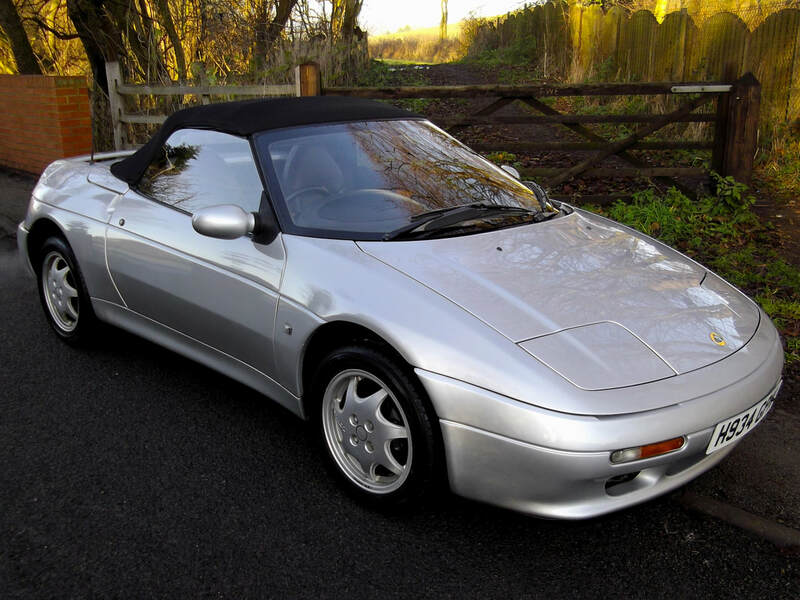 The business was born through Chris' love of Lotus and his enthusiasm for sports cars. At A.T. we always have a number of two seaters of different marques available for sale, all at affordable prices in a range of budgets. Looking to sell? Why not get in touch using our contact form. As an experienced and highly recommended vehicle technician, Chris also carries out some repair work. As repairs are by appointment only, give us a call to discuss your requirements.